What will British families be arguing about this Christmas? 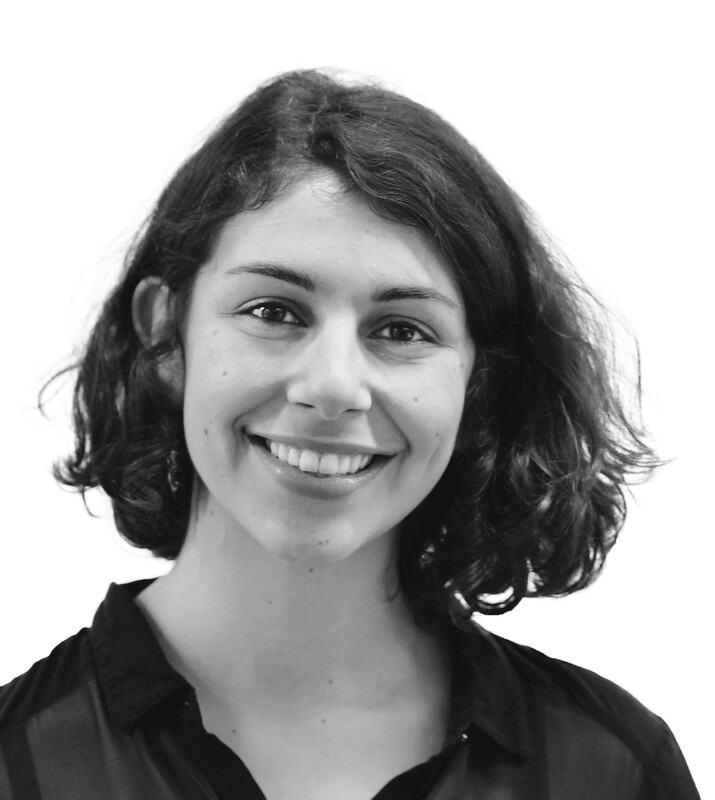 December 18, 2018, 9:00 a.m.
Young people and families with kids are most likely to think things will get tense around the Christmas tree. But what is everyone bickering about? Christmas might be a wonderful chance to catch up with family... but it can also get tense. 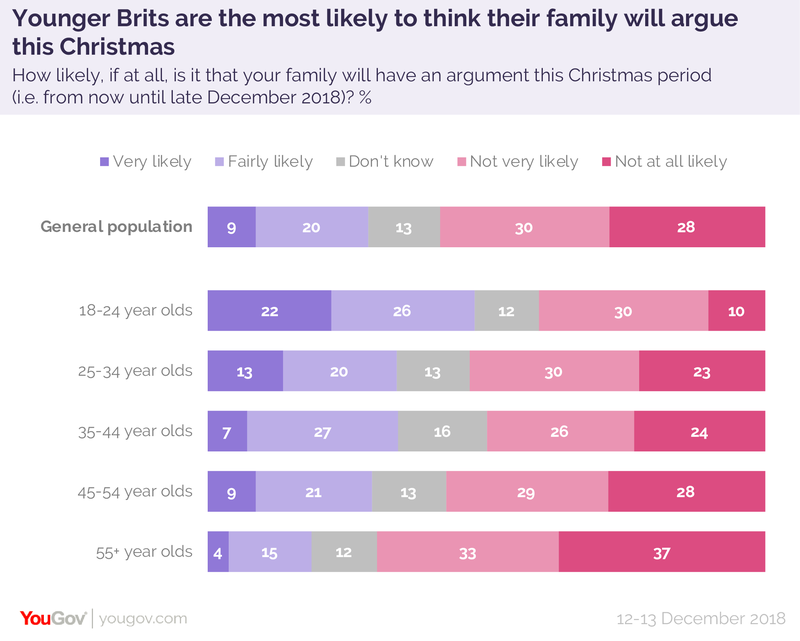 One in three Brits (29%) think it&apos;s likely they&apos;ll have an argument with their family at some point during Christmas. Those aged 18 to 24 - the demographic most likely to be spending the holidays with their parents (77%) - are significantly more likely to predict a fight. One in five of this group (22%) say a row is &apos;very likely&apos;, and another one in four (26%) think it’s &apos;fairly likely&apos;. Just one in ten of them (10%) think it’s &apos;not at all likely&apos; that things will kick off, compared to almost a third (28%) of the population as a whole. The presence of children in the house makes an argument 40% more likely: 38% with a child in the house foresee a Christmas row, compared to 26% of those in childless households. What are we all bickering about? The most likely trigger for an argument at the dinner table this Christmas is, quite simply, &apos;family stuff&apos;. In other words, long-standing family tensions (37%) and sibling rivalries (22%). In a similar vein, one in five (18%) fear their families&apos; sportsmanship levels will be lacking: games and family activities are likely to kick off a fight, they say. 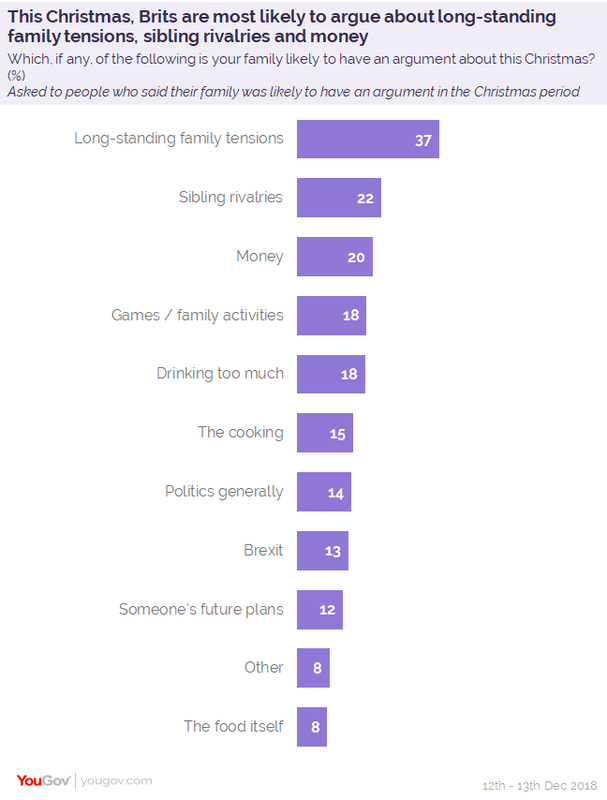 One in eight Brits will be bickering over Brexit (13%) or politics more broadly (14%). Even food will cause tension, with one in six (15%) thinking there&apos;ll be fights over the cooking, and one in twelve (8%) arguing over the food itself (such as how much everyone gets). One in five (18%) think a row will emerge about how much someone is drinking. According to the Omnibus survey, men are almost twice as likely as women to think money, or someone’s future plans, will cause a fight (27% vs 14%, and 15% vs 9%). Those aged 18 to 24 are also more likely than average to think money will be a source of tension (27% vs 20% of the population as a whole).